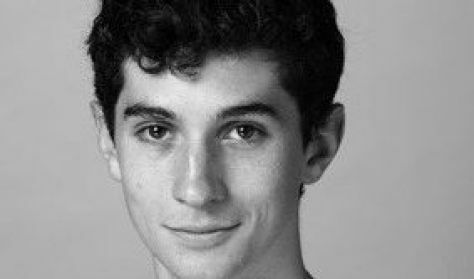 Max Cauthorn trained at the San Francisco Ballet School and was a member of the Trainee program before joining the company in 2014. He was promoted to soloist in 2017. Cauthorn has performed principal or featured roles in Tomasson’s Giselle, Nutcracker, Romeo & Juliet, Swan Lake; Caniparoli’s Tears; Lifar’s Suite en Blanc; Possokhov’s The Rite of Spring; and Wheeldon’s Rush. 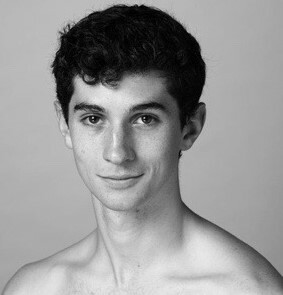 Cauthorn danced in the 2015 film of Tomasson’s Romeo & Juliet as part of the inaugural season of Lincoln Center at the Movies: Great American Dance.